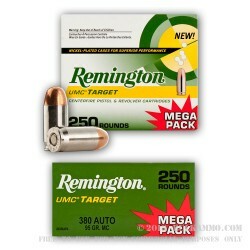 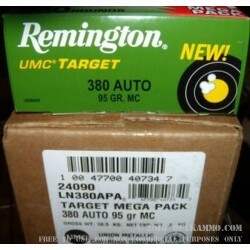 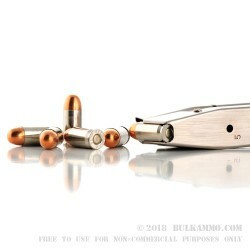 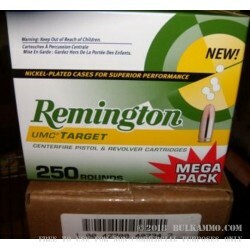 New in 2011 is Remington's latest introduction featuring Nickel plated UMC pistol ammunition. 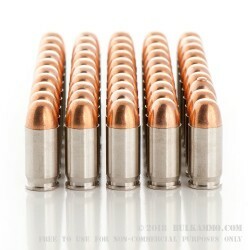 Nickel Plated casings are typically only found in high-end defense ammunition as it results in smoother feeding and cycling of a weapon. 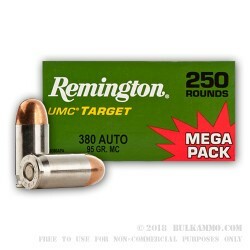 Now, nickel-plated cases are economically available from Remington for range use. 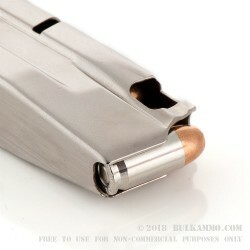 This line of ammo also features Kleanbore® primers resulting in a clean reliable burn time after time. 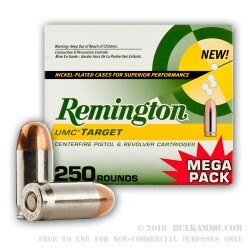 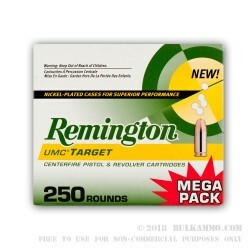 Manufactured by the legendary Remington Arms Company, this product is brand new, nickel-plated brass-cased, boxer-primed, non-corrosive, and reloadable. 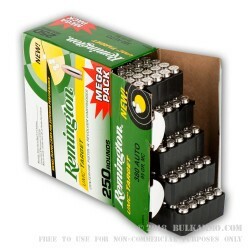 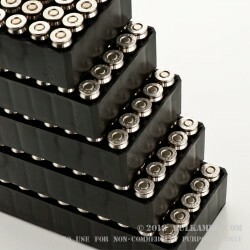 It is a staple range and target practice ammunition used by many law enforcement agencies and avid shooters.